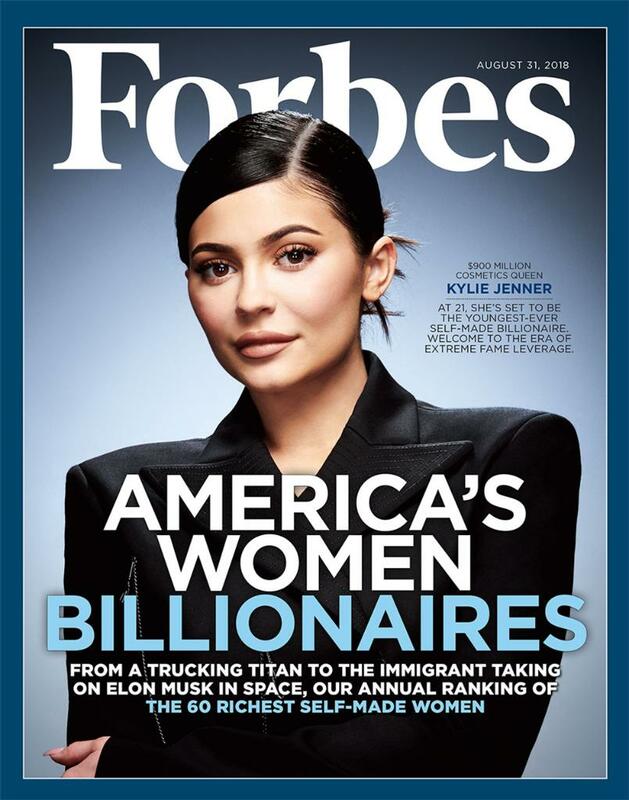 Kylie Jenner covers the August edition of Forbes. 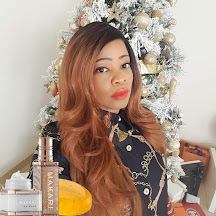 Read how she leveraged her massive social media following to build a $900M cosmetics fortune HERE. Way to go Kylie, congratulations!!! Kylie Jenner, 20, the youngest ever self-made billionaire, set to bypass Mark Zuckerberg! #Forbes. Am 35 and this 21 years old Kylie can buy me and my whole village!